Let the experts arrange your Hawaiian travel! 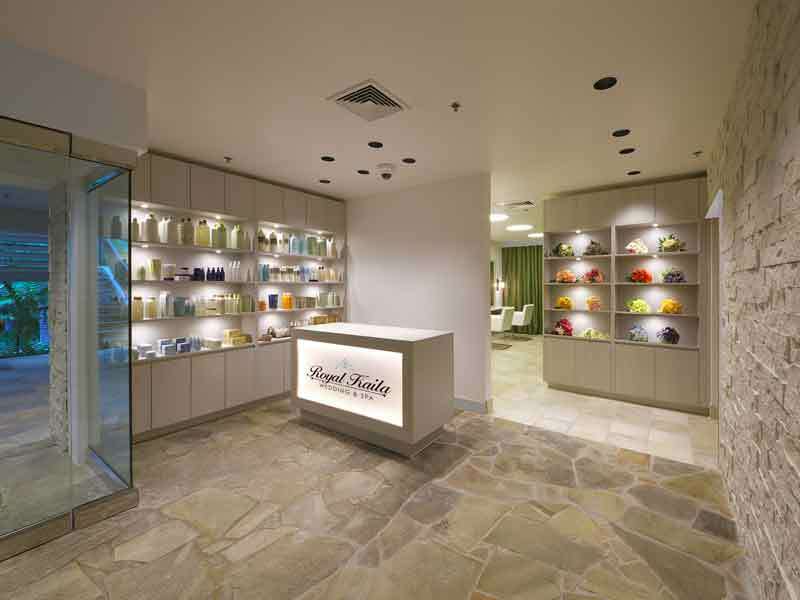 With return flights planned for you and two lots of 32kg checked luggage when you travel with My Hawaii, the only thing you will need to worry about is what to pack before enjoying the Hawaiian Airlines experience! Spend more time enjoying the beauty of Hawaii and less worrying about organising a taxi at the airport! When selecting this exclusive My Hawaii package, you will avoid that stress by being able to get to and from your accommodation with return airport transfers that included Lei greeting too! Kuhio Beach Grill’s popular breakfast buffet is served seven days a week. 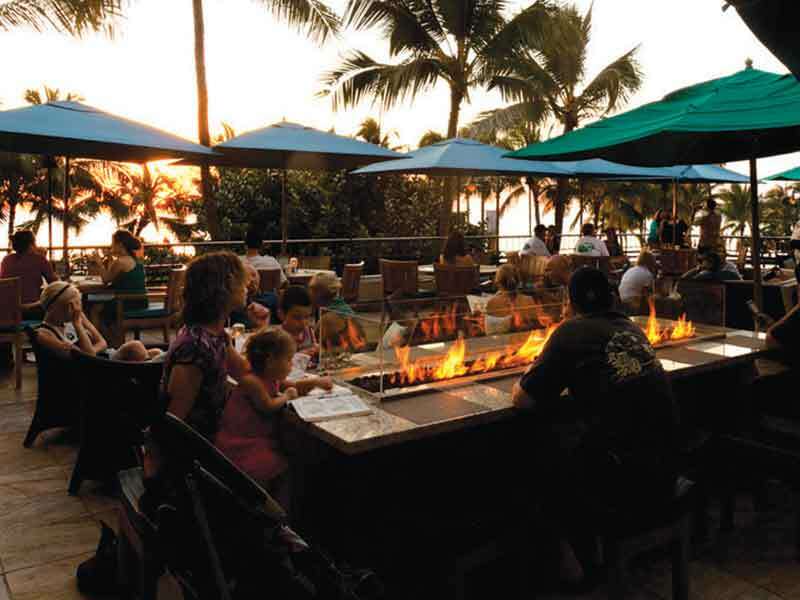 In addition to classic favourites, Hawaii delicacies such as Haleiwa Waffle with Coconut Two Ways, Housemade Corned Beef Hash and fresh local fruit are served. Planning a holiday can be expensive, especially when children are involved. 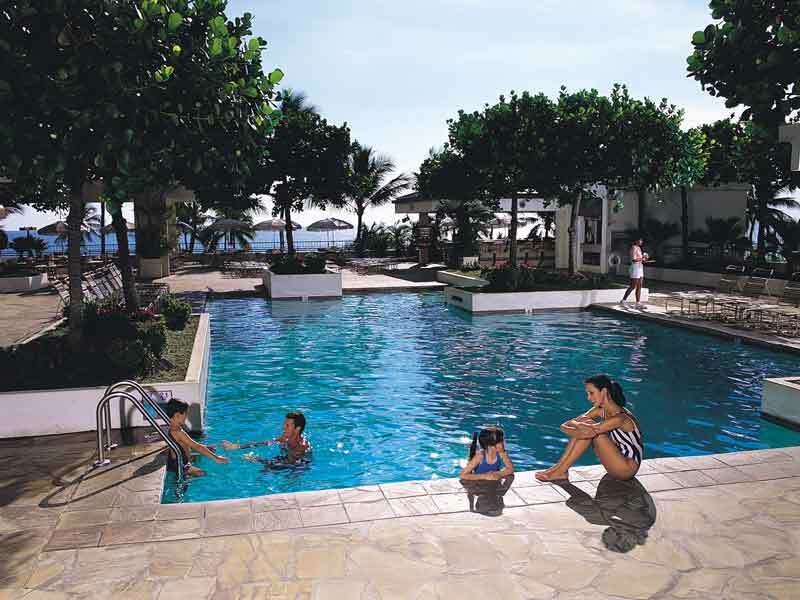 When selecting this exclusive My Hawaii package, taking the kids won’t blow the budget! 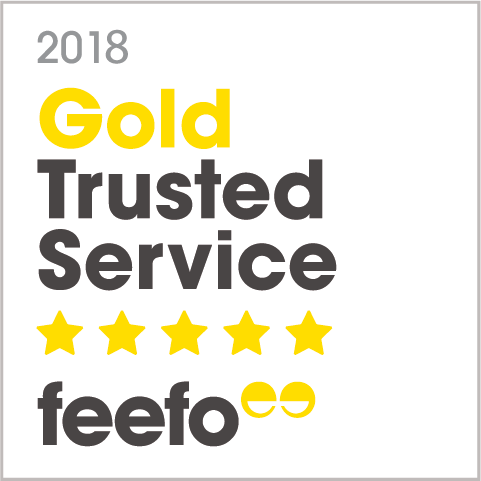 All children aged 17 & under can stay for free when sharing a room with parents and utilising existing bedding. 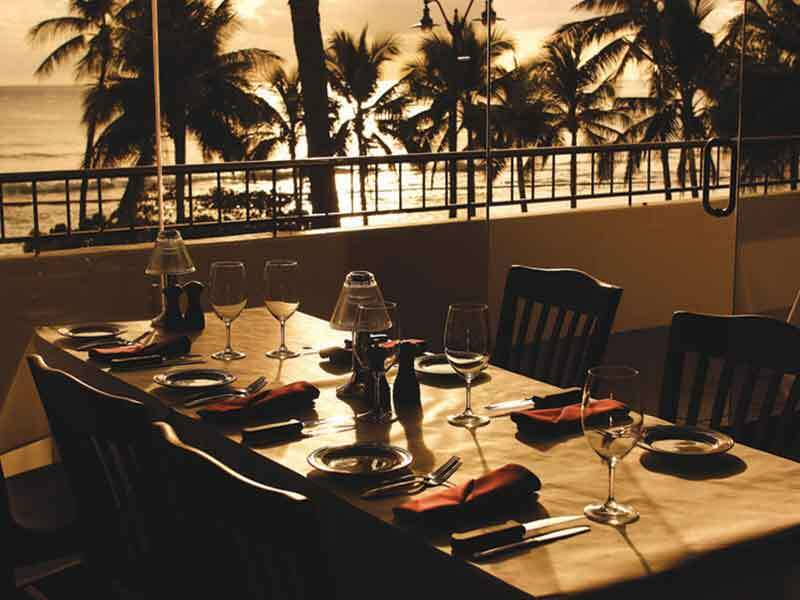 Enjoy US$150 dining credit to spend on whatever you like at Kuhio Beach Grill, Moana Terrace and Room Service! 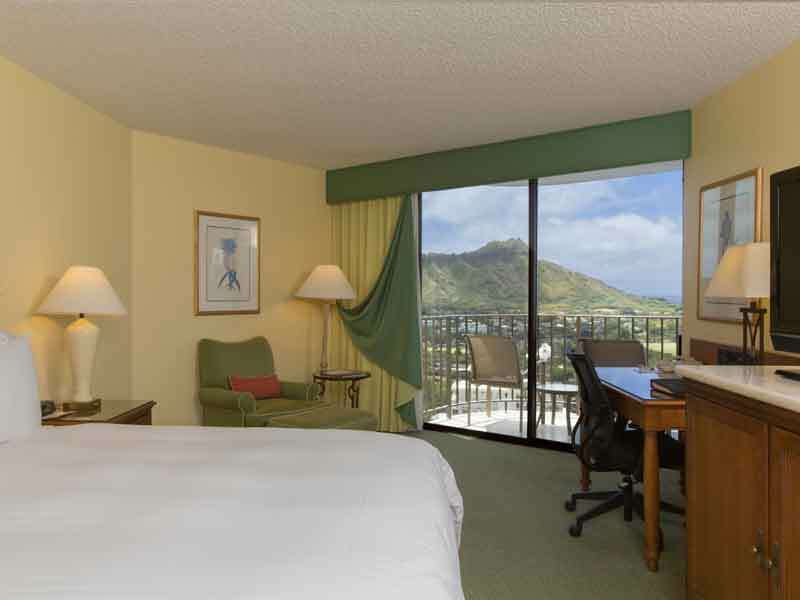 Relish stunning vistas and luxury accommodation from your Diamond Head Ocean View Premium Room at Marriott Waikiki. 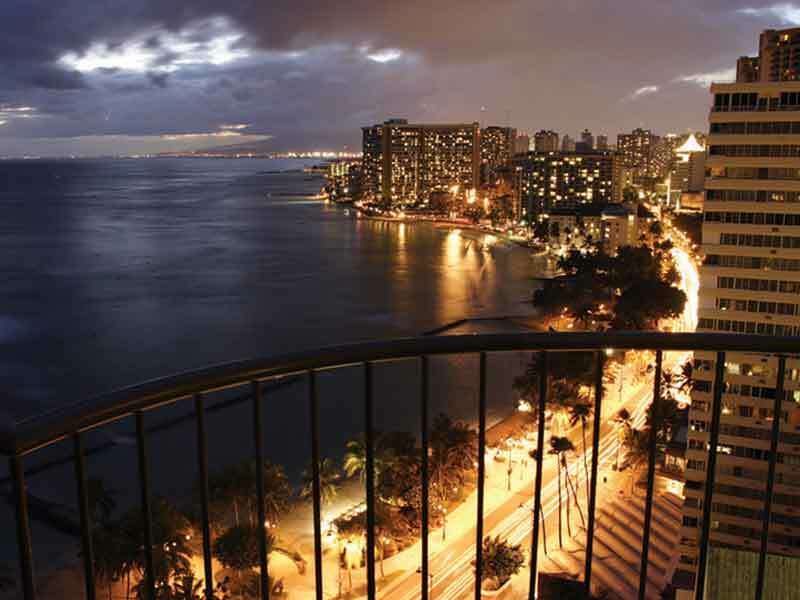 Located in the Kealohilani Tower, this 38sq. metre room prioritises comfort with air-conditioning, pillowtop bedding, room service, mini-refrigerator, flat-screen TV and top-quality Wi-Fi. Inside, make use of your working desk, laze on your sofa and enjoy your complimentary tea and coffee making facilities. 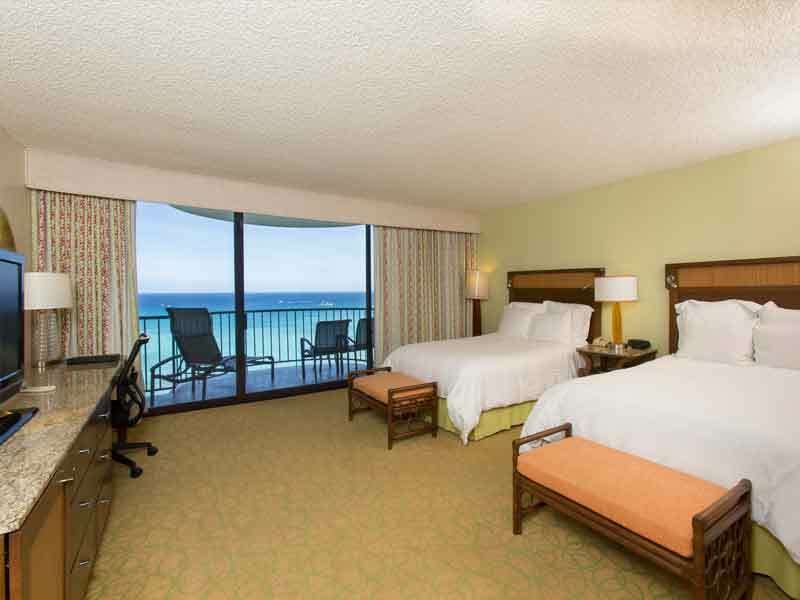 Alternatively, delight in the tropical Hawaiian breeze from your private balcony! 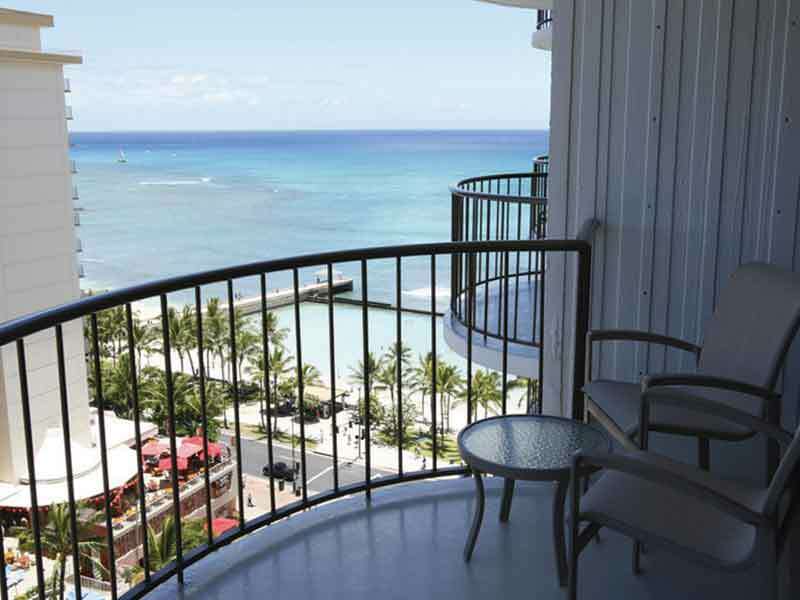 You’ll know you’ve made the right choice to stay at the Waikiki Beach Marriott Resort & Spa from the moment you lay eyes on it! 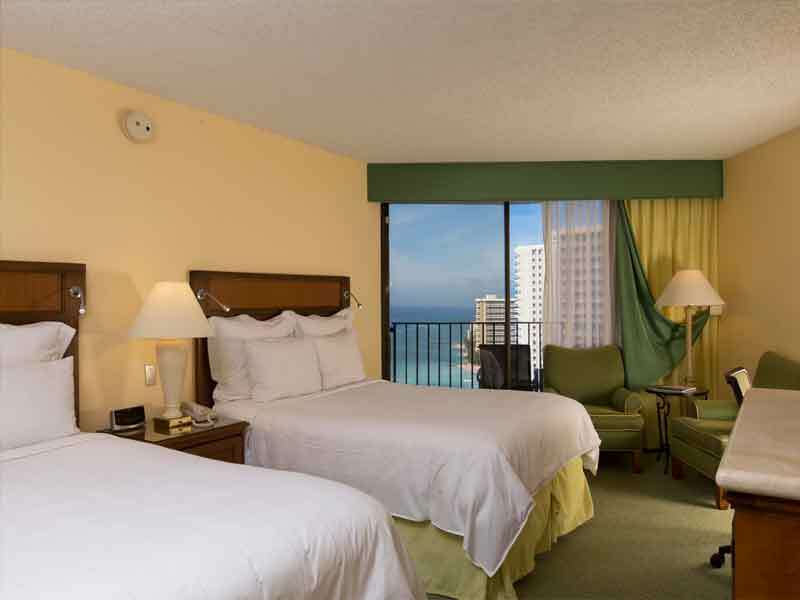 Standing tall in the heart of Waikiki, this newly renovated resort is the perfect setting for your Hawaiian holiday. A short leisurely stroll will get you to the ocean in less than 5 minutes; there are boutique shops, cafés, and restaurants just across the road; and majestic Diamond Head is just 800 metres away! 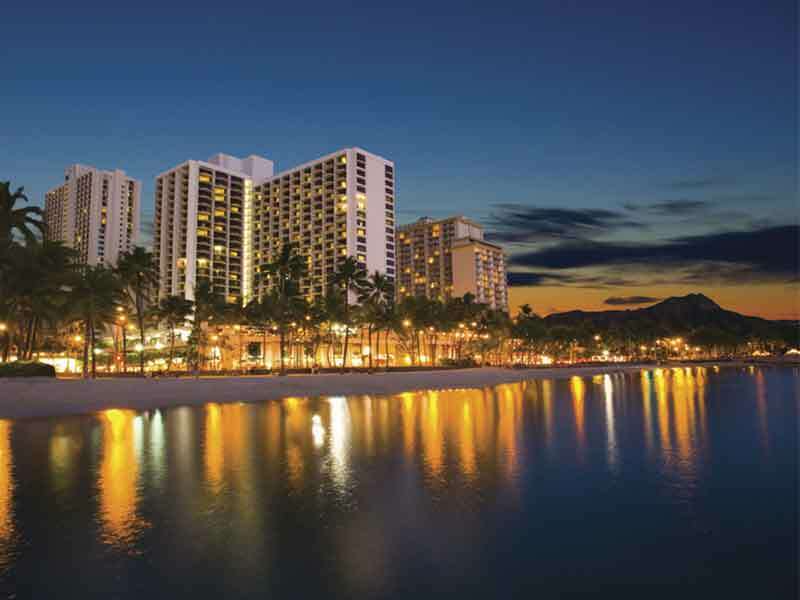 Read more about Waikiki Beach Marriott Resort & Spa here! 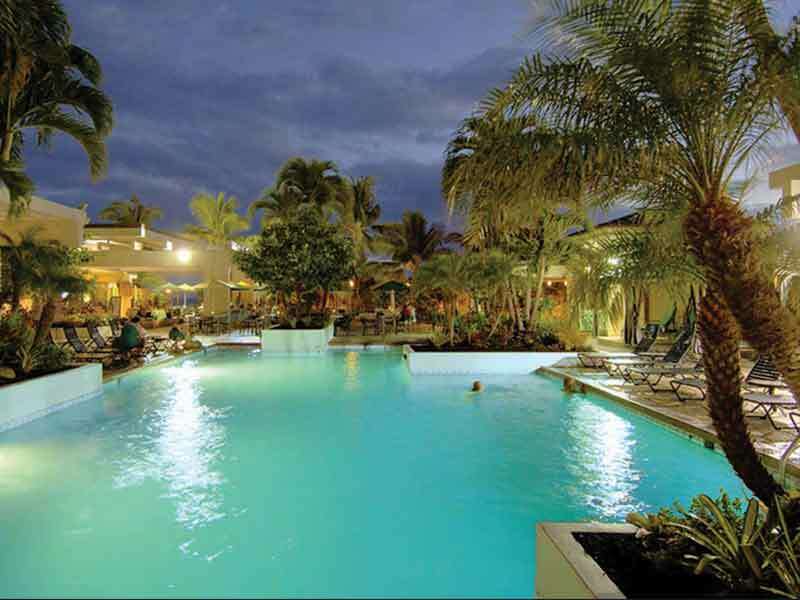 *Accommodation: Mandatory Charge: Resort Charge and inclusions are subject to change. This charge will be paid directly to the Hotel by the guest. This charge will be billed directly to all guests, at a daily rate of USD$38.75 per room, per stay.